I have respect for traditions and methods that stand the test of time and best practices. 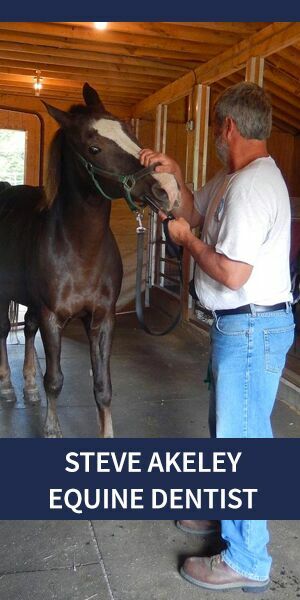 That’s one reason I embrace the horsemanship of the Dorrances and Ray Hunt. you’d dig through a pile of magazines in a waiting room. The silly stuff is on top; the medical journals are on the bottom. I approach selection of gear with the same mentality and also rely on my chief product researcher (and partner) Steve Peters. Here is the first review of an occasional series on gear. 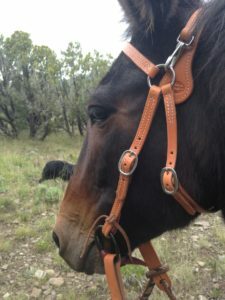 This year, it was high time to buy the mule, Jolene, her own headstall, bit, and reins. We’ve been making do with a horse headstall. It’s clearly not completely comfortable and taking it over those big, beautiful ears can be a sticking point in the tacking up process. bling products at reasonable prices and much of their inventory is American, small-business products. 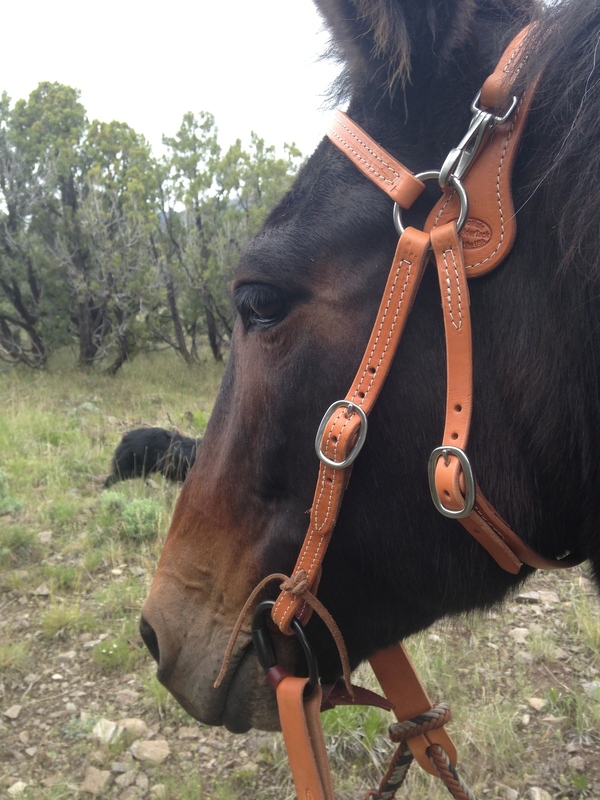 I think Jolene loves her new headstall. The leather and stainless steel hardware feels good, supple and strong with no rough edges. The detachable crown is long-ear loving and snaps easily and securely back in place. 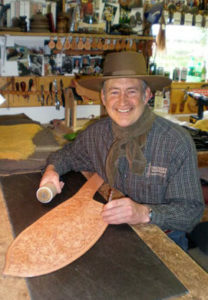 To complete the bridle ensemble, I headed to another small business, Frecker’s Saddlery in Dillon, Montana. Jolene seems more content with high quality, good-fitting gear. And it feels good in my hands. Heck, with this challenging girl, it feels good to stack the deck in our favor. 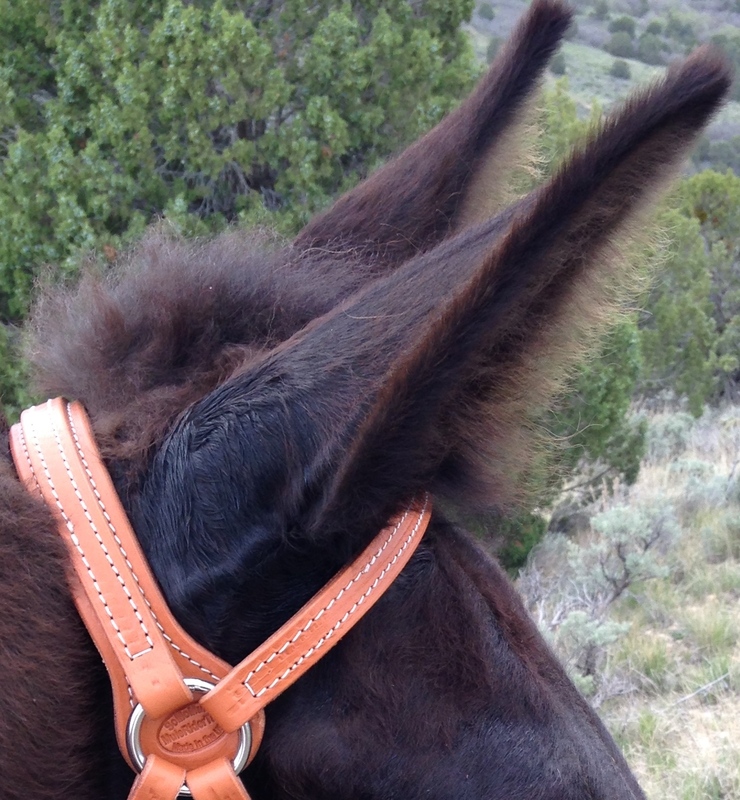 New headstall is easy on the ears. 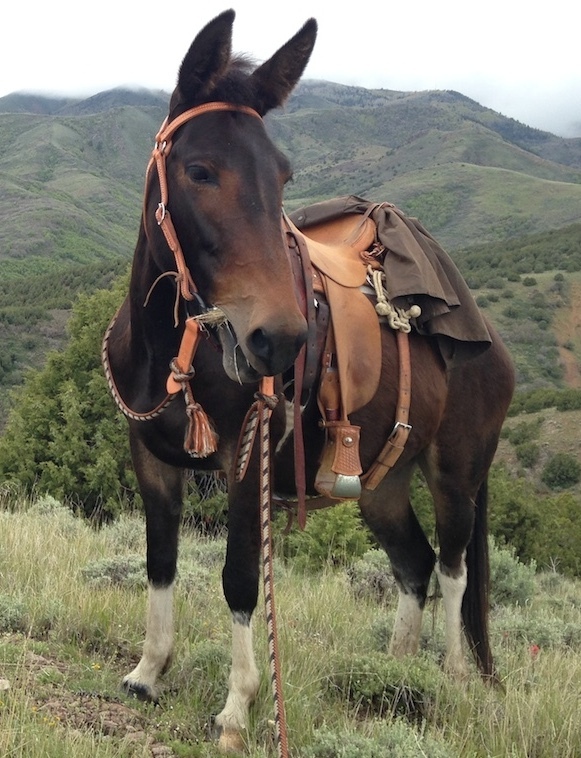 Posted in Gear, Mule, Partners and tagged Frecker Saddlery, SoMoMule.